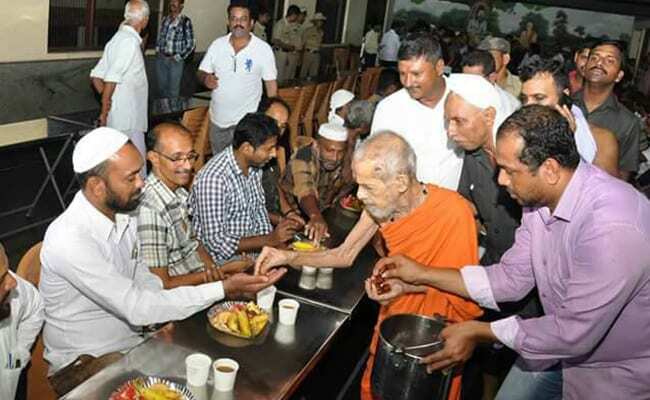 The Sri Krishna temple in Karnataka's Udupi hosted an Iftar meal for members of the Muslim community. The mutt head, Sri Vishvesha Tirtha, himself served people who broke their fast. Eid 2017: A temple in Karnataka's Udupi hosted an Iftar meal. In times of headlines overrun by news of social strife, here is some positive news out of Karnataka. The temple town of Udupi on the west coast is famous for its Sri Krishna temple. And for the first time in its long history, the temple hosted an Iftar meal on Saturday for members of the Muslim community. Over 100 Muslims attended the event and performed namaz at the temple premises before the meal. The mutt head, Sri Vishvesha Tirtha, was present as those breaking their fast were served food in the dining hall. Iftar is the meal that people take to break their dawn-to-dusk fast during the month of Ramzan that ends with Eid. Sri Krishna temple mutt head himself served people who broke their fast in Karnataka's Udupi. 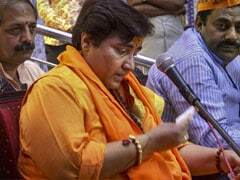 Minister U T Khader, who is from the region, told NDTV, "It is one of the best gestures that could have been made by the Swamiji. He could have sat somewhere else but he was physically present at the meal. He is 85 years old and his actions would shame many younger people." This region of Karnataka has often seen communal clashes - which makes this simple gesture all the more important. 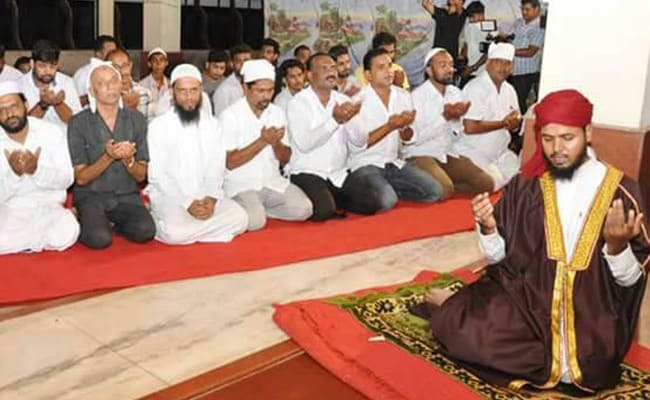 Over 100 Muslims attended the event and performed namaz at the temple in Karnataka's Udupi. The minister said, "This kind of thing is essential for a place like Mangaluru. In all else we excel - education, tourism, development - but it is such a communally sensitive area." The minister added, "We politicians go for votes. But when religious leaders come forward like this, things can change. This should be a model for other leaders too." This year, Eid ul-Fitr, which marks the end of the holy month of Ramzan, began on the evening of June 25 and ended on the evening of June 26. Prophet Muhammad is said to have received the first revelation of the Holy Quran during this month.